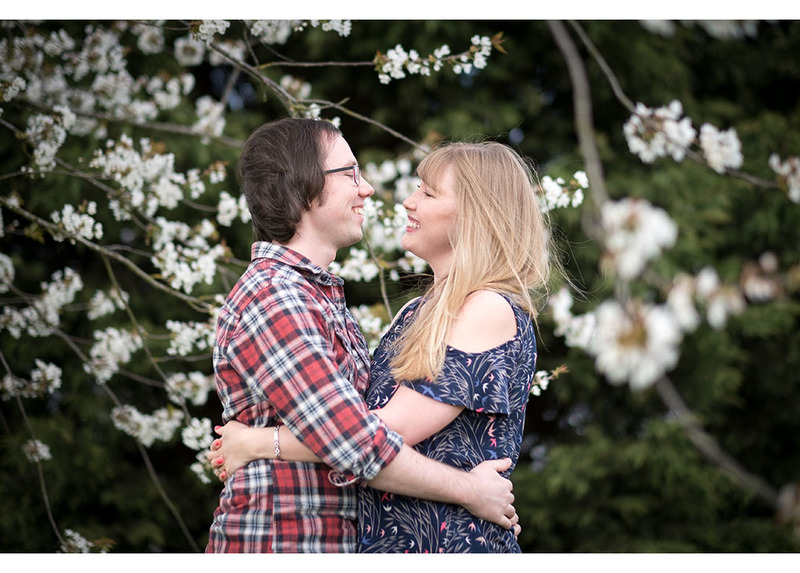 Home › engagement shoot › Why should we have an engagement shoot? 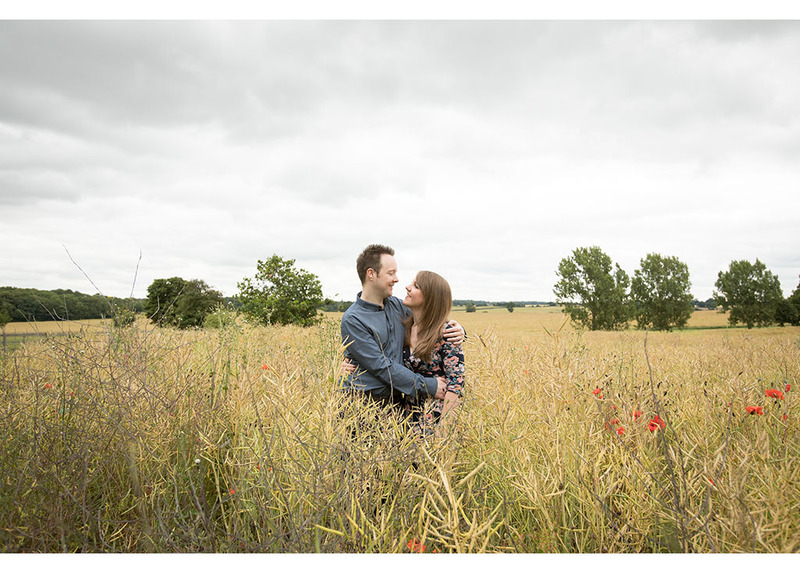 We have always encouraged our couples to have an engagement shoot or what we call a ‘pre wedding’ shoot before their big day. These meetings are beneficial on so many levels for both us and you. Firstly it’s the perfect opportunity to catch up and meet again in person after what can be several months to an entire year or more! 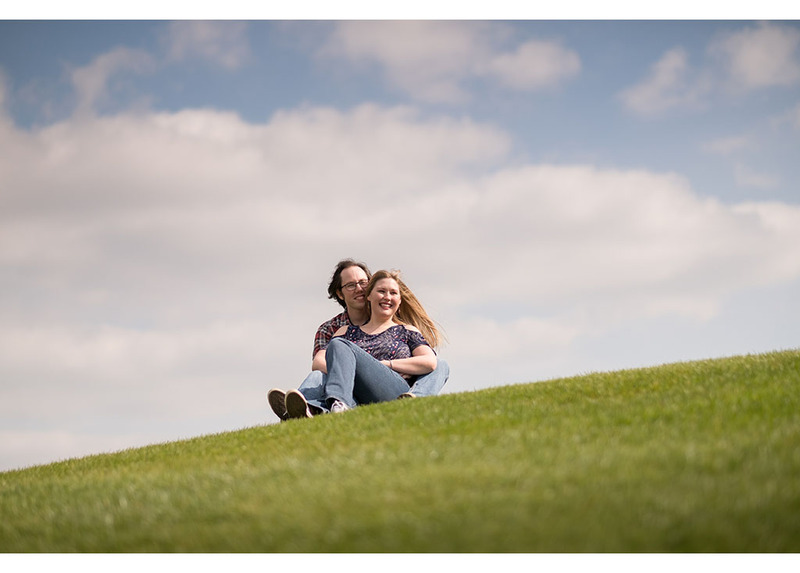 Despite regular contact via emails it’s not unusual for us to not see our couples following the initial consultation so it’s just lovely to chat and see how they’ve been doing etc. 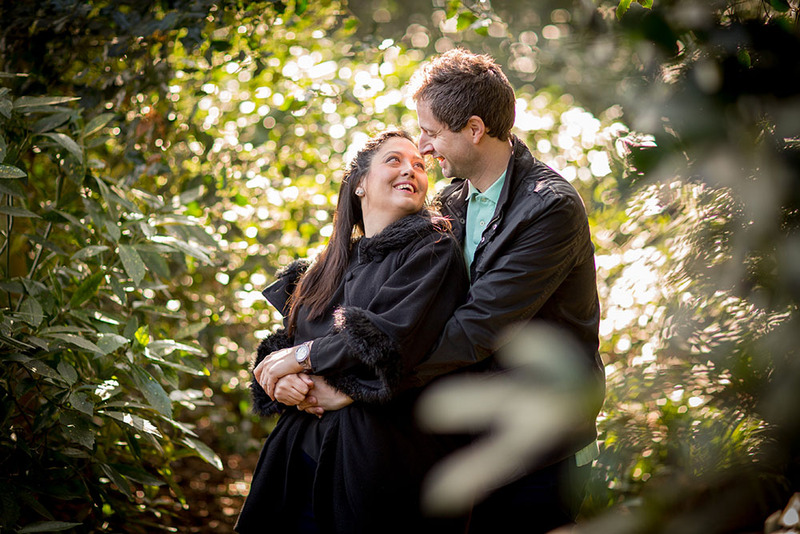 We try to arrange these pre wedding shoots and meetings to take place about 6 weeks before the wedding day at your chosen venue. By this time the big day should be pretty much organised and you will have all the details and know the schedules. Discussing your wedding timeline is important. We can plan the photography side of things with you, confirming addresses, journey times, and the vital timings of the key moments on the day e.g., the ceremony, wedding breakfast etc. We also think that meeting about 6 weeks before the wedding means that the venue will be looking very similar to how it will be on the day. Seasons in this country are very changeable; that beautiful tree covered in amazing pink blossom in April will certainly not look the same way in August or November. Being at the venue about 6 weeks before hand gives us all a good idea of how things will look on the big day. 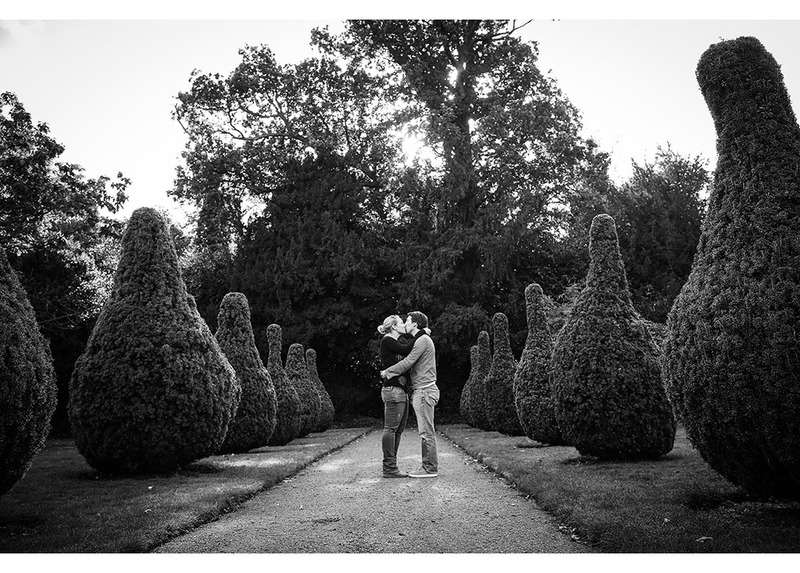 During the pre-wedding shoot we wander through the grounds of the venue together. We point out places that would make perfect picture opportunities and you can explain any ideas you might have too. Most importantly we take some pictures of you both. 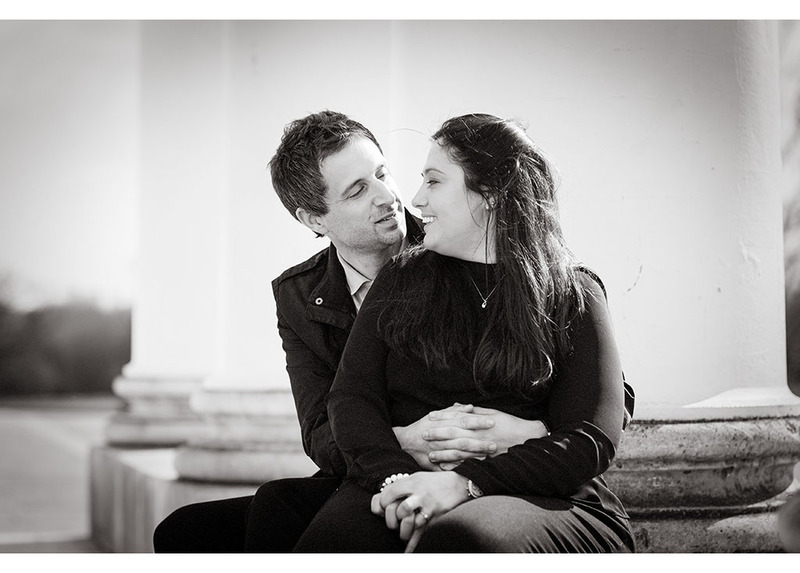 So many of our couples are quite shy to start with and feel, understandably, a little self-conscious. Who can blame them? It’s not every day you are photographed by a professional photographer. 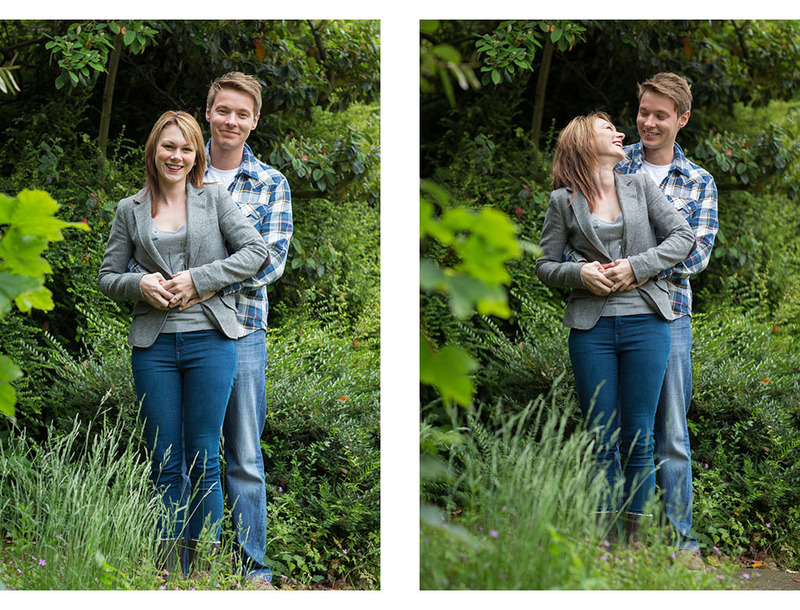 We go through some of the poses, how to stand together and that all so common ‘where do we put our hands’ scenario! 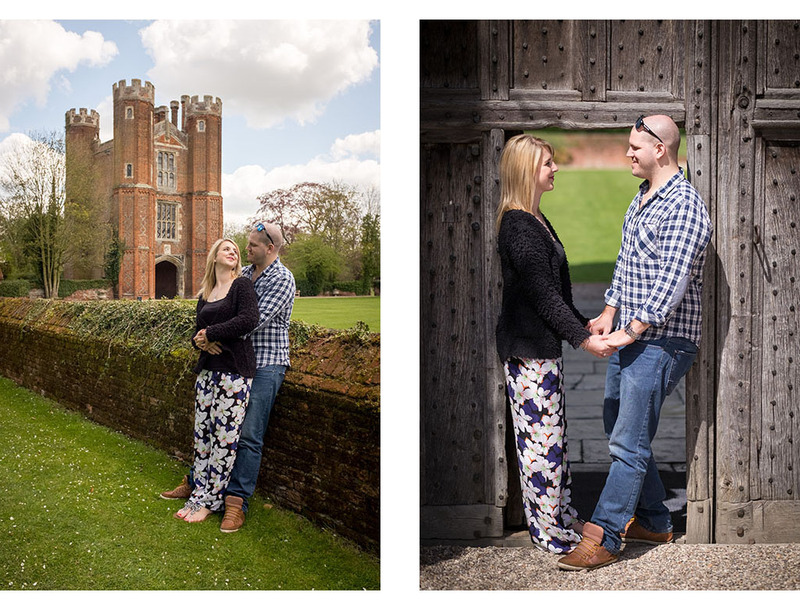 It’s amazing how quickly couples relax and before long they are both looking natural. On the day we ask for approximately 20-30 minutes to allow for some posed pictures of the two of you, away from your guests. We are very aware that your time on your wedding day is precious as it really does fly by. You want to be socialising with all your family and friends but the couple images are always going to be some of your favourites pictures from the day. 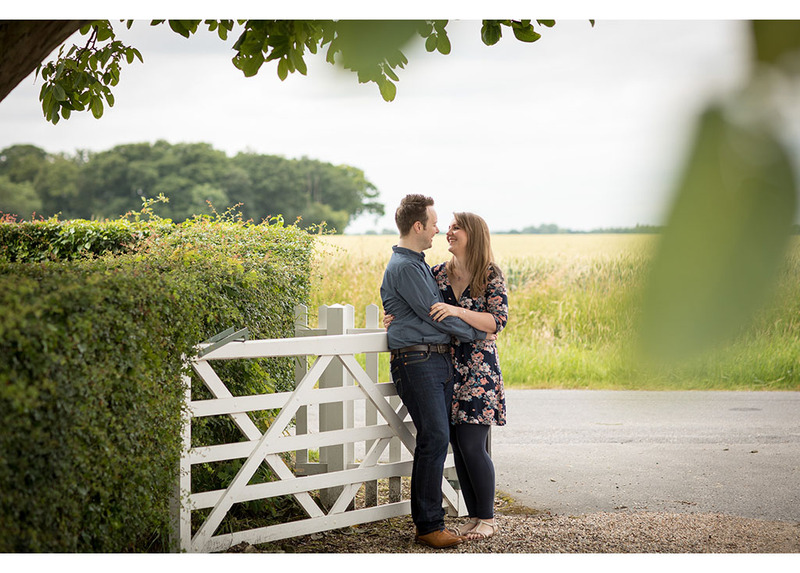 Lots of our couples often comment that those 20 minutes or so stepping away from the party was actually a favourite moment, a calm moment away from it all, just the 2 of you (and well us 2 photographers as well but you get the gist!). After the engagement shoot we create a gallery on our website with all the images, in the same way the actual wedding gallery will work. You are able to see all the poses and how you both look. 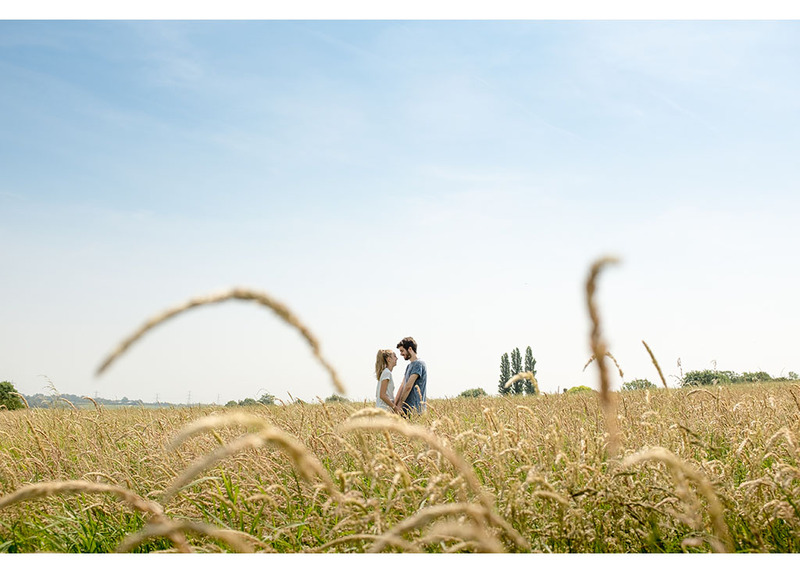 We encourage couples to comment on the pictures and tell us if they have any particular favourite shots. Then on the big day we are all prepared and all that self-consciousness has disappeared and you will be posing like pros! 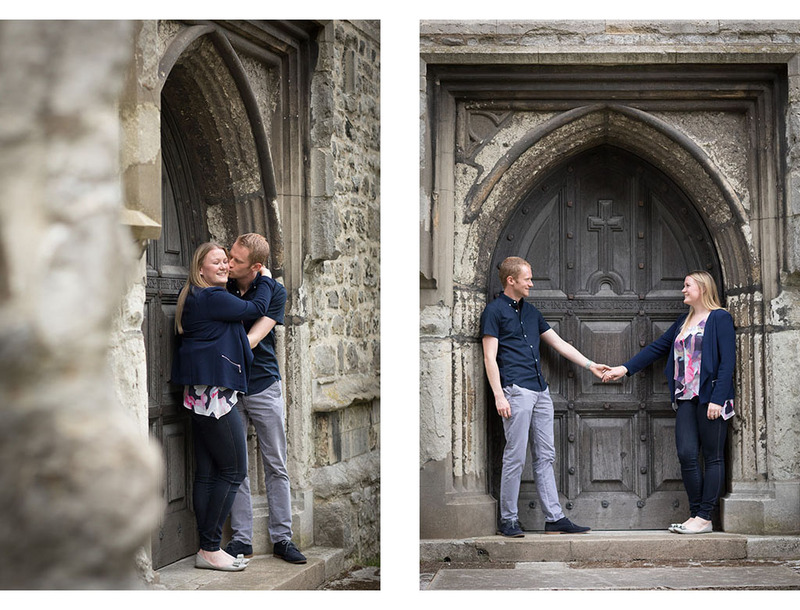 Below are a selection of venues included in our engagement shoot images. The Compasses at Pattiswick, Braintree, Essex. Old Parish Rooms, Rayleigh, Essex. The Rayleigh Club, Rayleigh, Essex. Holy Trinity Church, Rayleigh, Essex. 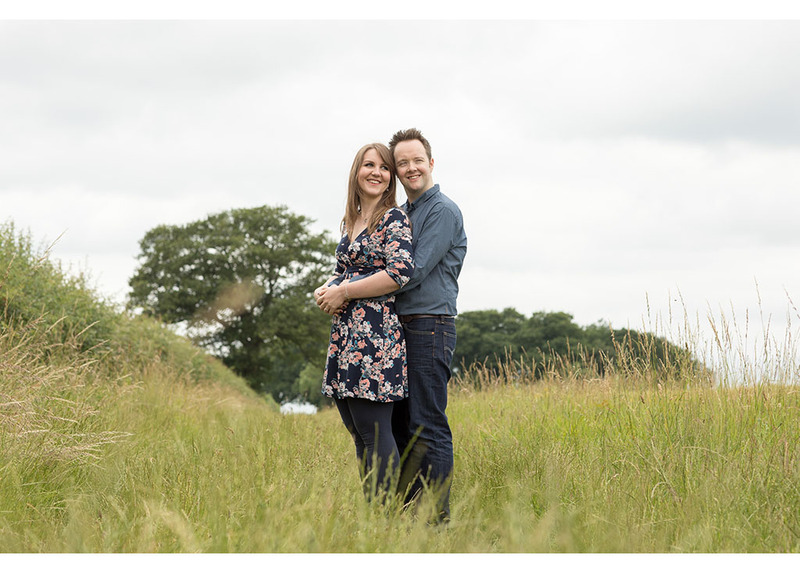 We hope you have found this blog all about an engagement shoot useful. 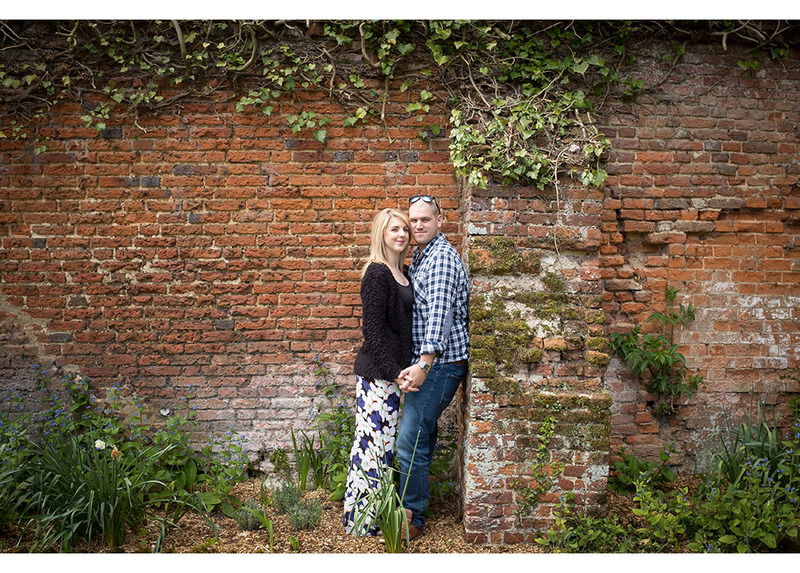 How about going on to read all about their wedding days that appear on our blog too. There’s Amy & Peter’s summer wedding at the unique Old Parish Rooms, Laura & Paul’s beautiful wedding at High House, Tessa & Sukh’s vibrant fusion wedding at Hylands House, Anna & Toby’s garden marquee wedding and finally Charlotte & Bill’s rustic autumnal wedding at the charming Compasses at Pattiswick. 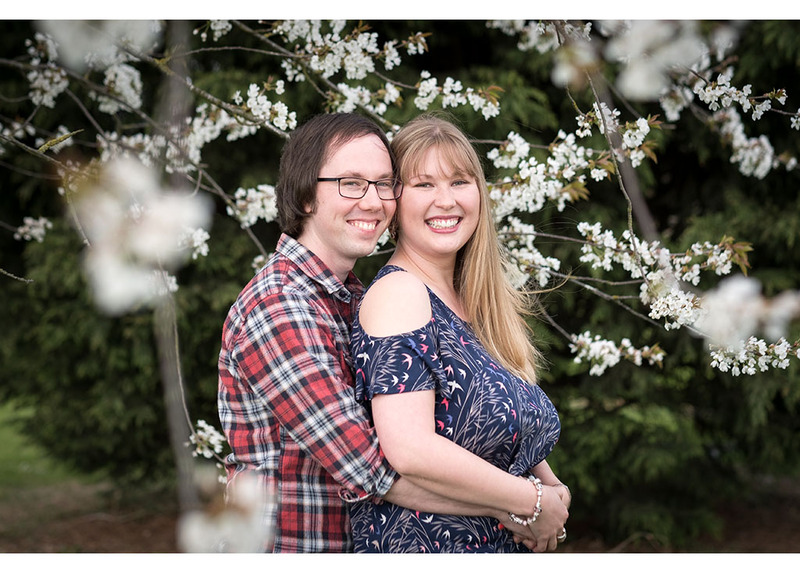 Category: engagement shoot, Uncategorized, Wedding tips.